"We could not have asked for a better celebrant!! 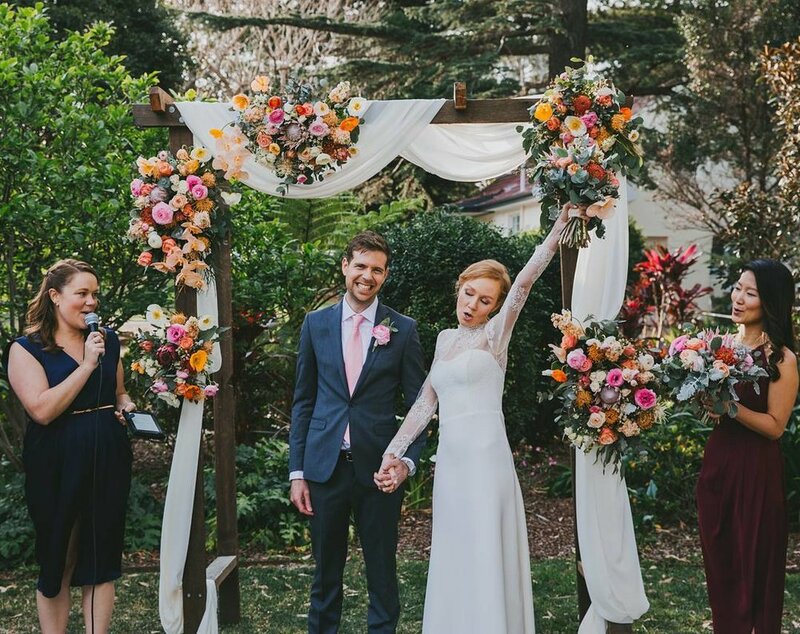 Alissia was equal parts professional and fun which suited our laid back, garden wedding perfectly. 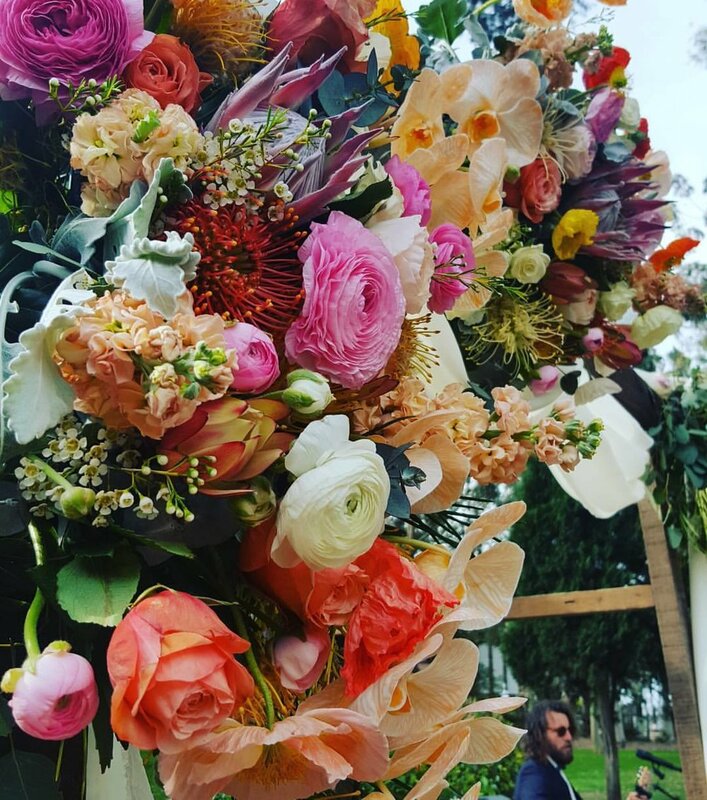 She was the young, modern, funny celebrant we had searched high and low for and effortlessly created a ceremony that reflected our personalities. Alissia had our guests in tears one moment and laughing the next. Plus she was great person to have in my corner whenever I had questions or worries or mishaps leading up to the wedding. " "Alissia is the most beautiful, kind hearted celebrant and our special day was absolutely perfect because she is AMAZING! 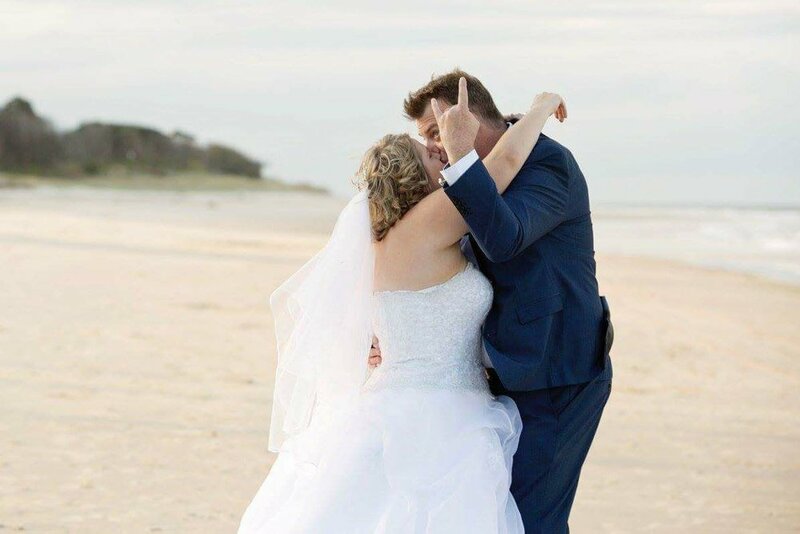 Our ceremony was full of fun, laughter and happiness, exactly what we were aiming for! Leading up to our special day and working with Alissia was just so effortless, as she takes her time to get to know you personally and to make sure your Wedding Day is everything you have dreamt of! 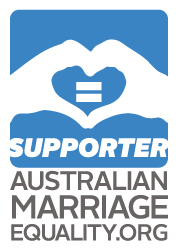 Very Highly Recommend"
"Alissia is the breath of fresh air we wanted in our celebrant. So many of our guests commented on how warm and refreshing she was during our ceremony. Behind the scenes in the days leading up to the wedding she was a wealth of knowledge and support, we had such a wonderful and easy day thanks to her"
"Alissia was absolutely amazing! After searching day and night for the right person for our special day, we were blessed to find Alissia. From our first meeting, to the big day, and the catch up/debrief a few weeks later, not once was I stressed or worried about ANYTHING ceremony wise! 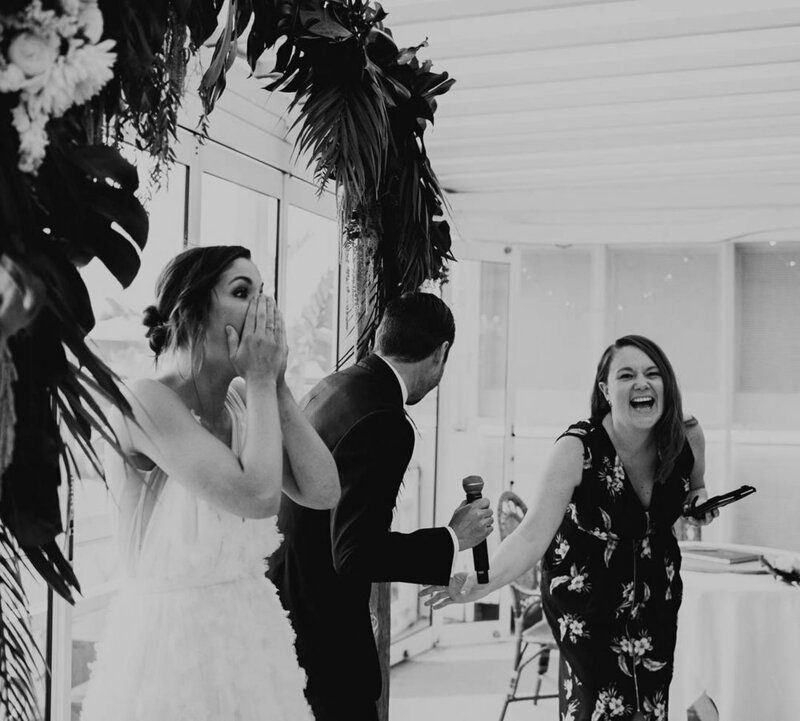 Alissia was happy to incorporate, or remove, everything from our ceremony we wanted, and tailor made a service that was us down to a T- and I can't say how perfect our ceremony was- it was everything we wanted and more." "We are so glad we found Alissia to do our wedding! She is the ultimate blend of professionalism, quirk, fun and originality! It was a pleasure catching up before the wedding and we felt at ease straight away! She has a fantastic sense of humour and is passionate about what she does! We can’t thank you enough for everything! We will recommend :)"